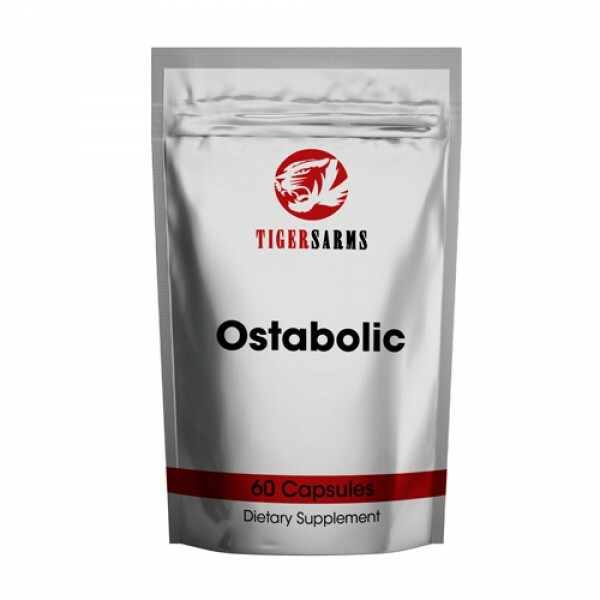 Ostabolic-Ostarine (MK-2866) is a selective androgen receptor modulator (SARM) for the treatment of muscle wasting and osteoporosis. The chemical structure of ostabolic has never been disclosed, but it has commonly been confused with S-4/Andarine because of similar results during trials. 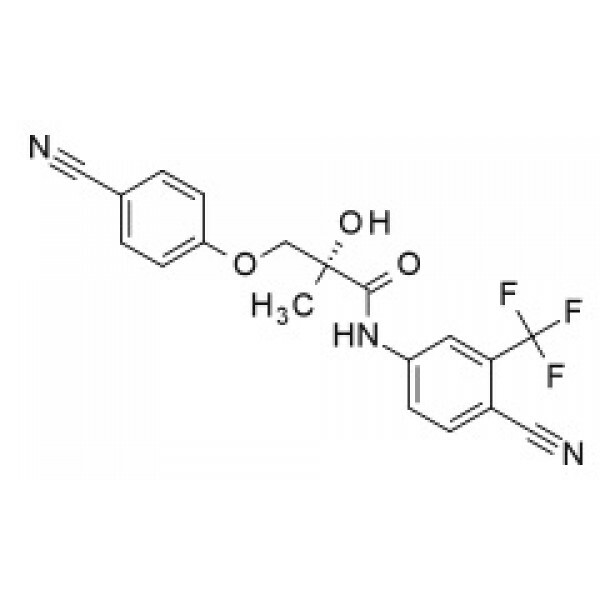 However, those that take a look at patent databases will be able to see the differences between ostarine and andarine in terms of atom connectivity, where mk-2866 replaces both the nitro and acetamido moieties on the phenyl rings. 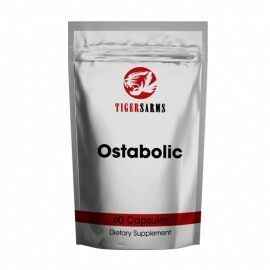 Ostabolic works by binding selectively to the androgen receptor, causing bone and muscular anabolic activity. This causes an increase in protein synthesis and helps build muscle mass while preventing wasting. In addition to that, studies have shown that ostarine reduces recovery time from exercise and decreases injuries. Because of its selectivity, ostabolic will not cause androgenic side effects, estrogenic side effects, or affect the prostate. As of today, there have been almost a dozen scientific trials and studies involving almost 1000 subjects. For instance, a phase 2A study with ostarine done on elderly individuals gave promising results after only 86 days of using the drug. Both men and women were able to climb stairs better and had a significant improvement in muscle mass while decreasing body fat. What's more, men did not show negative effects to their prostate, and women did not have virilization symptoms such as growth in body hair. Both sexes had improvements in cholesterol levels as well. Additional studies on both cachexia (muscle wasting) in cancer patients and osteoporosis showed similar results. Hence, the studies showed that ostarine prevents muscle wasting, improves frailness, increases lean muscle mass, helps lipids, and decreases body fat without side effects. *This article is intended for educational / informational purposes only. 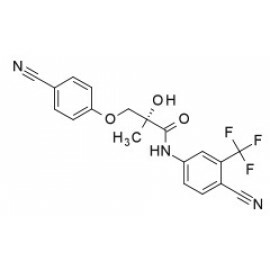 THIS PRODUCT IS INTENDED AS A RESEARCH CHEMICAL ONLY. This designation allows the use of research chemicals strictly for in vitro testing and laboratory experimentation only.